Residents at our new community in Camarillo, Andorra Apartments, are lucky to be in a prime place for gorgeous day trips just a short drive away. Located in Ventura County, Andorra is only about 20 minutes away from the beaches, mountains and plenty of shopping, dining and all around fun exploring. 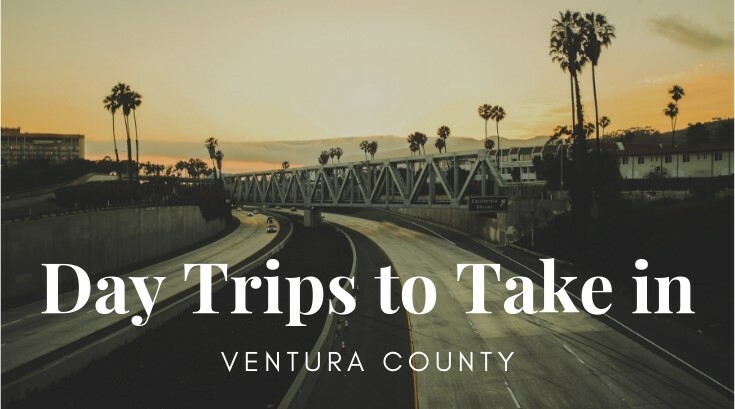 Let’s see what Ventura County has to offer our Andorra residents! Photo by Parker Amstutz via Unsplash. 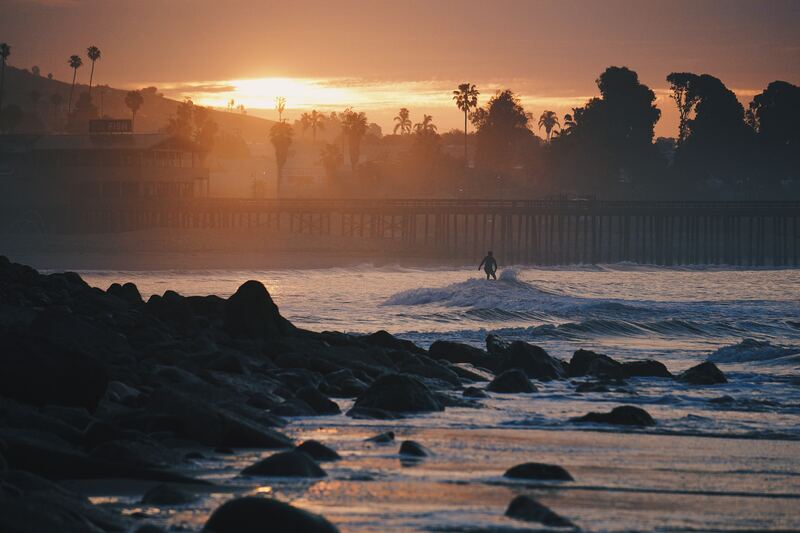 Ventura – This charming beach town used to be the town that everyone drove through on the way to Santa Barbara, San Francisco and L.A. Now Ventura holds it own with their historical downtown, modern breweries and of course, beaches galore. 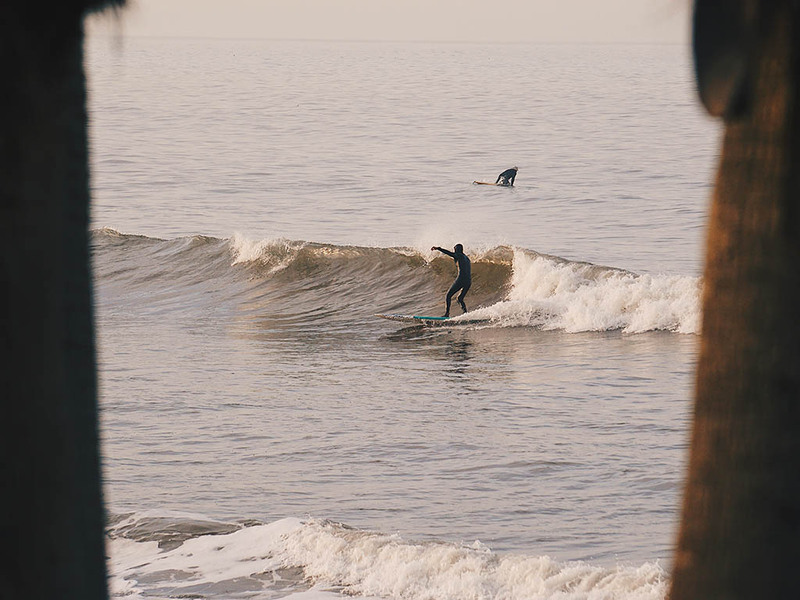 Coming from Andorra, Ventura is only about a 20 minute drive away, the perfect day trip for that quintessential California vibe. Oxnard – Like Ventura, the city of Oxnard is experiencing a revitalization thanks to, The Collection Riverpark, the brand new shopping center featuring dining, shopping and a movie theater. In addition to plenty of high-end shopping, Oxnard boasts the Channel Islands Harbor for day activities and there’s always the beach as well. Photo by Paul Hanaoka via Unsplash. Ojai – Craving nature, mountains and plenty of hiking? You’ll want to head away from the coast a bit into Ojai for a modern hippie vibe amongst beautiful natural settings of majestic mountains, horse ranches, and acres of citrus trees. 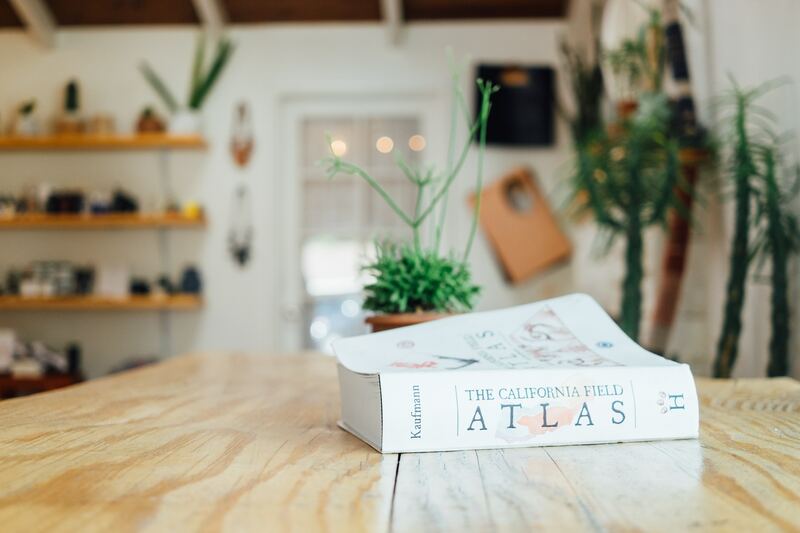 Aside from the almost mystical vibe, Ojai is home to a small town filled with art galleries, shopping and delicious dining. Santa Barbara – The ultimate day or weekend trip from Andorra, Santa Barbara is known for being one of the most beautiful towns in Southern California, filled with gorgeous Spanish architecture and ocean views. About an hour from Camarillo, you might want to take an entire weekend to explore everything Santa Barbara has to offer including State Street shopping and the new Funk Zone filled with breweries and tasting rooms.